Saving Thousands with Robert Palmer is not a radio show created to sell you something, promote anyone, or for taking your money. It is a radio show focused on empowering you with the knowledge you need to be in the best financial shape of your life. Robert knows that the odds are against you if you do it alone. That is why Robert takes to his radio show every day to give you, the consumer, the tools you need to spend wisely, get out of debt, buy a home, save money and so much more! To better help the consumer, Robert created the Saving Thousands Rules to Success. Listeners to the show and visitors to SavingThousands.com are quickly learning that by applying these rules to their daily, short term, and long term goals they are taking control of their finances, no longer Financial Zombies and have become Financial Ninjas! 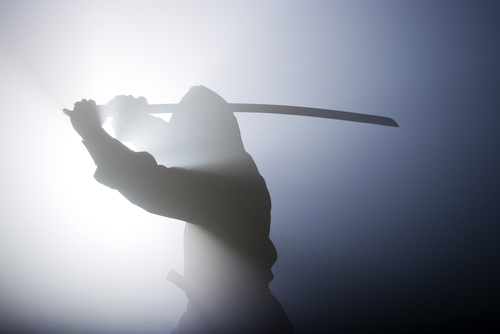 What is a Financial Ninja? A Financial Ninja is an individual who has decided to take control of their finances and become the consumer that credit card companies, big businesses, loan companies and more fear! Consumers are continually preyed upon because they are not provided all of the information they need. This is why Robert Palmer and Saving Thousands is here to help. No longer do you have to be left in the dark and waiting for the next financial mistake to happen. Those who become a Financial Ninja are fighting back! Share This Page If You Are a Financial Ninja! When you listen to Robert Palmer on the Saving Thousands show you are going to get the best financial advice possible. Why? Robert has been working with all areas of the financial industry throughout his professional career. What he teaches to his listeners, he puts into practice in his own financial decisions. Not sure where you can listen to Robert? The Saving Thousands iHeart Radio Channel is available 24/7. 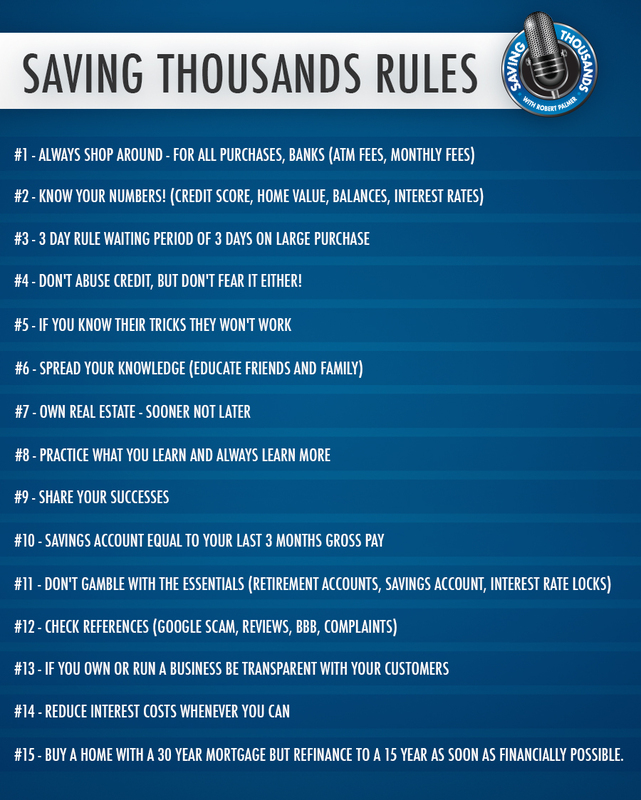 The Saving Thousands Rules to Success created by Robert Palmer are a road map for consumers to reach financial goals. For daily purchases, saving, financial investments and more the Saving Thousands Rules provide the answers needed to make the best financial decisions for you and your family. Listening and doing research are very important. But the most important part of the process is applying what you learn from Robert Palmer and Saving Thousands. The information and advice you receive by listening to the show and reading our featured articles are for consumers to be able to apply to their own decisions and take control of their finances. Robert Palmer’s mission is to empower the consumer with the tools they need to fight back against the financial institutions. Use all of your available sources. Robert is here to help with any question that you might have. 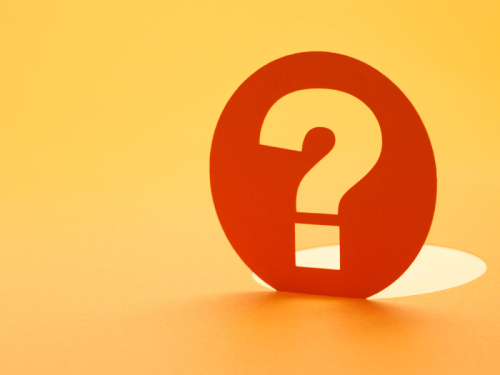 Consumers consistently send in questions and get advice the is specific to their situation. 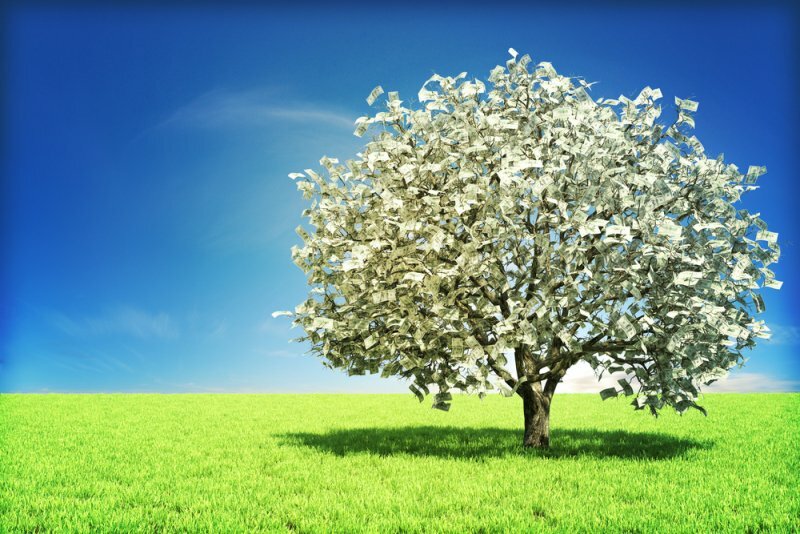 There are so many important financial decisions that have to be made, why make them alone? Robert Palmer is a trusted source for all facets of the financial industry and is here to help guide you through your financial decisions. “I’ve actually saved a lot of money by using Rule #1 and shopping around to make a purchase. Last week my flat screen busted after my son threw the football too hard and I was determined to get a new TV. That night I went to Walmart and found one for $2000. I was just about to buy it when my son told me to wait and let’s shop around. So I looked online at best buy, Amazon, target. Turns out Target was having a special on that TV and I saved $500!!!!! I don’t know about you but that’s a lot of money. Thanks RP for the rules! “I use credit cards to earn free airplane tickets, double frequent flyer miles, and cash-back on every purchase. I use these cards (AMEX Platinum, Disney VISA, Amazon Prime, and Discover) as if they were debit cards, BUT each time I make a purchase–whether it’s for $2,000 or $3–I deduct the total of the charge from my checkbook register. In my mind, I have already paid the bill, but in reality, the money is still in the bank earning interest. When the bill comes in, I pay it immediately, but do NOT subtract the total from my checkbook because each individual item has already been deducted. “Since I retired 13 years ago, I’ve had to pay much more attention to my finances. I did not receive any instruction about handling money when I was young; then my husband handled that aspect of our lives, Having my income cut nearly in half at age 65 has been a shocking reality.